April 6th, 4pm-2am at Margarita’s Restaurant, 350 Robert’s Street, East Hartford. All proceeds go to benefit the Jack E. Marvin Scholarship Fund. Come join family and friends of John Marvin to celebrate his life and care for his son’s future. 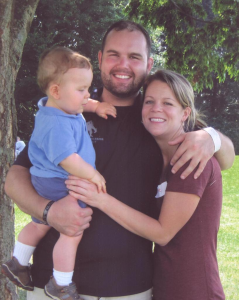 John was a Hartford Police Officer killed in a motor vehicle accident on January 27, 2012. 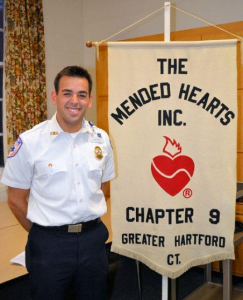 Prior to serving as a police officer he had worked as an EMT for the Ambulance Service of Manchester. 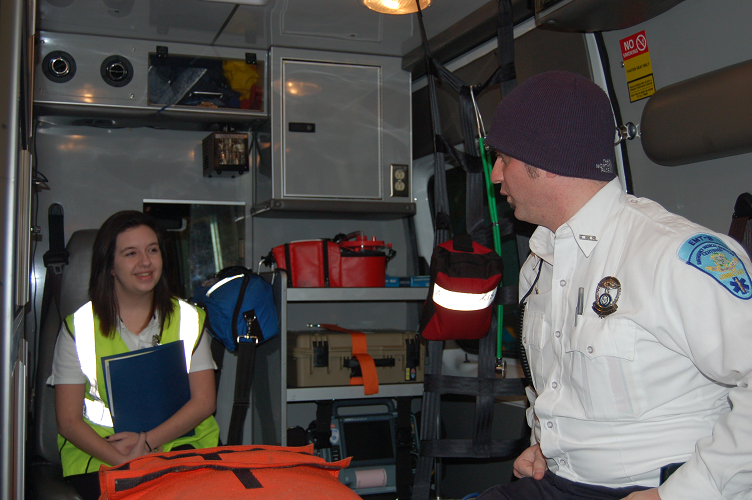 STAFFORD SPRINGS — The Ambulance Service of Manchester’s (ASM) Alpha Five has been stationed at Johnson Memorial Medical Center for over eight years. 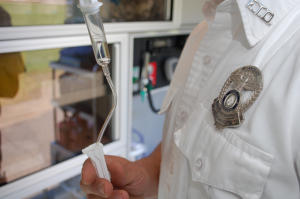 This transport-capable paramedic unit was initially stationed there at the request of JMMC in order to secure immediate transport of a certain population of critical patients. 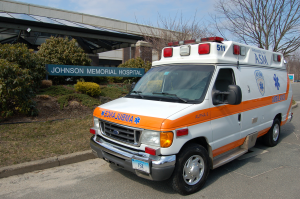 In a short period of time the surrounding towns began calling on Alpha Five to provide “paramedic intercepts” as part of their 911 response and the moniker “The Johnson Medic” soon became commonly used. 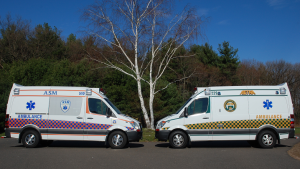 MANCHESTER — As of March 14, 2012, ASM’s Mike Mayo has been cleared by Eastern Connecticut Health Network medical control for independent dispatch as a paramedic to the towns that ASM serves. 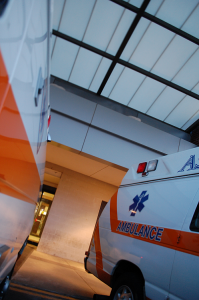 A recent Wall Street Journal article described cutting edge equipment, techniques and skills in Emergency Medical Services (EMS) that are changing patient outcomes, revolutionizing care and sharpening the leading edge of the EMS industry. 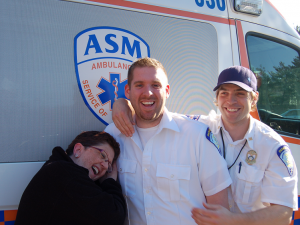 So how do Aetna and ASM match up against The Ultimate Lifesaver? 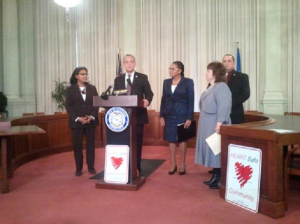 HARTFORD — In a letter from the Central Area Health Education Center, Inc, (Central AHEC): We would like to thank you all for your collaborations, support, and efforts in helping make the City of Hartford a “HEARTSafe Community”. Blog readers often tell themselves that they will “check back often.” There is an easier way. Keep up with Aetna and ASM events, partnerships and news by subscribing to the blog through the Feedburner application on the right tool bar on the main blog page. Subscribing simply entails receiving an email with each new blog post. Items are posted about 1-2 times per week and the emails do not include any advertising or other spam. 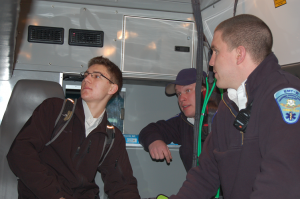 On February 7, 2012 I took part in Rockville High School and Ambulance Service of Manchester’s joint job shadow and I was lucky enough to get first hand knowledge on what exactly goes on with EMT’s.